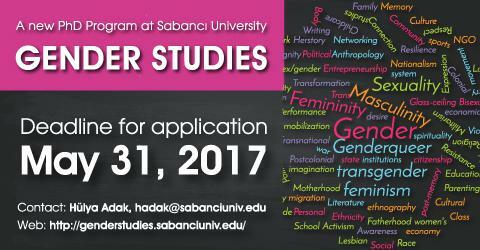 As an inter- and transdisciplinary PhD program, Gender Studies at Sabancı University investigates how relations of gender and sexuality are embedded in social, political, economic, and cultural formations through a wide variety of academic backgrounds to introduce the doctoral students to the concepts, methods and cutting-edge research that shape gender analyses. The degree program has two objectives: first, to provide advanced education and research opportunities for educators and scholars-to-be; and second, to serve the needs of professionals for careers in areas such as public policy, non-governmental organizations, and human rights research and advocacy. 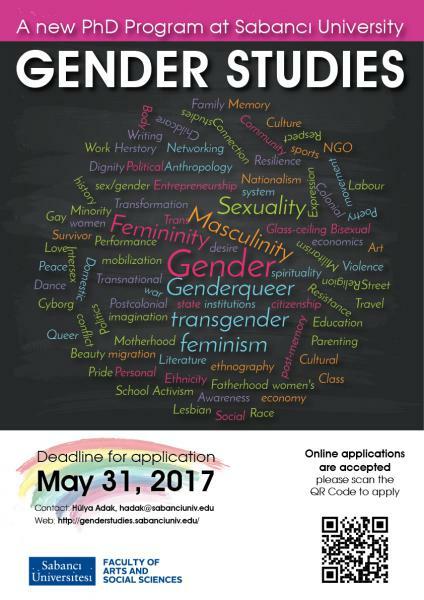 The PhD program is designed as a collaborative, cross-divisional enterprise with faculty members from the disciplines of Anthropology, Sociology, Literature, Political Science, Conflict Studies, History, Philosophy, Psychology, and Management, as well as the Natural Sciences.